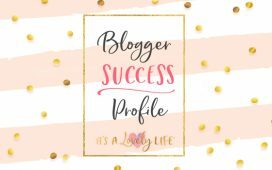 Blogger Success Profile – Lisa Santangelo – It's a Lovely Life! We are thrilled to share another success story with you! Today, we are featuring Lisa Santangelo, of www.foodfamilyandchaos.com! Lisa and her family love all things travel, food, fun, and living life to the fullest. The reason she created a blog was to have a place to share family travel tips, inspiring others to dream, and just the reality of a chaotic family life! Lisa took the 5-Day Email Crash course in April of 2017. As a result, she was able to set up her blog and get the ball rolling! 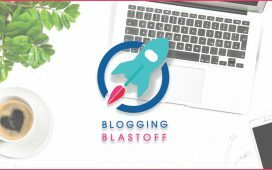 Lisa then took our very first Blogging Blastoff course offered in July of 2017. She also went on to take the Travel Blogging Blastoff Fast Track. 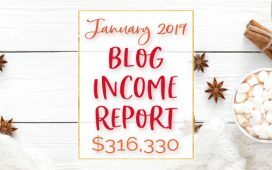 She has been a part of our Start A Money Making Blog Facebook group since the early days and has stuck around because she loves the support and feedback she gets. She has told us that the amount of information she has taken from our courses would have taken her years to learn by herself. 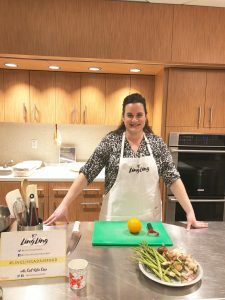 Some of the companies that Lisa has had the chance to work with are: Dannon Yogurt, Amazon, Ling Ling Asian Kitchen, Budweiser, Blue Man Group, Hood, Proctor & Gamble, Hefty, Star Market/Shaws Supermarket, Plackers, Uncle Ben’s, Cooking Light Diet, and many more! She has been featured in Scary Mommy, Rugby Online, Psychology Today, and soon to be on That’s Inappropriate. She has also had the opportunity to attend many events like grand openings, movie screenings, auto shows, cooking events, magic shows, and more! Lisa recently worked with the Cape Cod Chamber of Commerce for a hosted resort stay & activities for the weekend. More travel is planned for 2019 with a 2-week road trip in California. She's secured multiple comped hotel stays and activities at places including Disneyland, SeaWorld, and LEGOLAND. 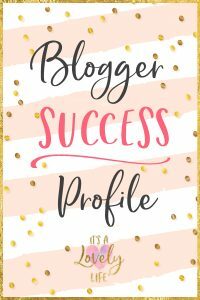 We are excited for Lisa and all of her success with her blog so far! We also know that it is just the beginning and we can’t wait to see where else her blogging journey takes her!